Are you looking to increase your life science product and equipment sales in 2018? 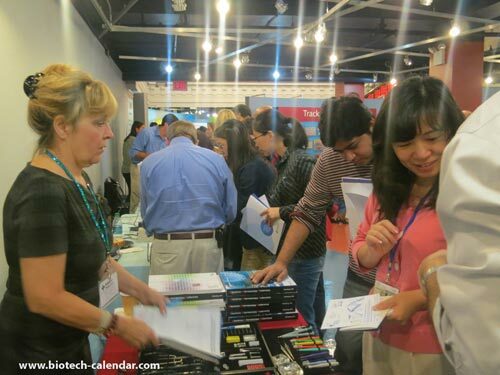 Did you know that at Biotechnology Calendar Inc. Shows, our vendors reqularly report meeting with researchers who bring them potential business of more than $1 million dollars for each event they attend? Want to see more future sales potential? Schedule with us for the entire year!